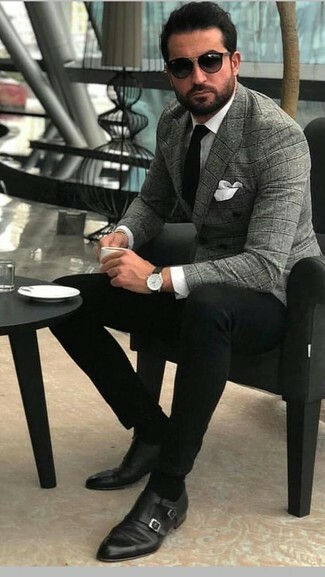 Consider teaming a grey plaid double breasted blazer with grey dress pants for a sharp classy look. Add a sportier vibe to your ensemble with grey leather chelsea boots. 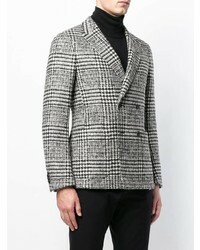 Choose an Ermenegildo Zegna double breasted blazer from farfetch.com and a black overcoat for a sharp classy look. 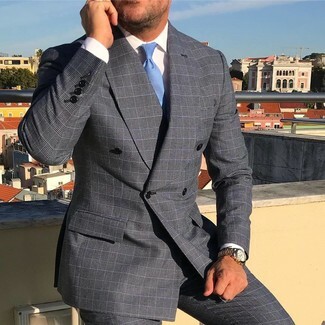 For a casually elegant look, dress in an Ermenegildo Zegna Double Breasted Blazer and black chinos — these two pieces the office nicely together. 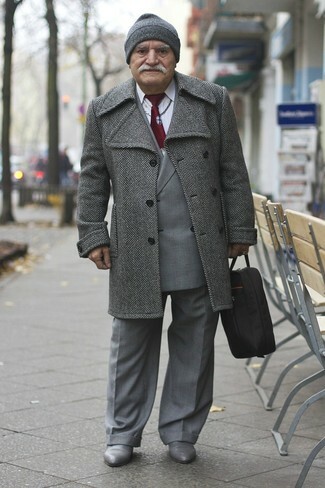 Kick up the cool of your outfit by wearing black leather double monks. 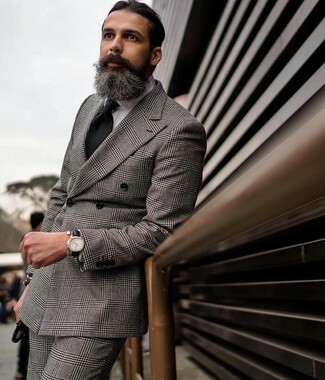 Choose a grey plaid double breasted blazer and grey dress pants for a sharp classy look. Rock a pair of grey leather chelsea boots to have some fun with things. 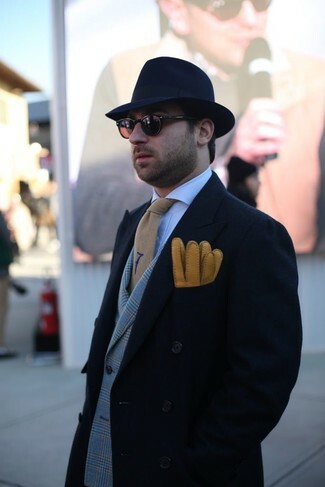 For a casually elegant getup, dress in an Ermenegildo Zegna double breasted blazer from farfetch.com and grey wool chinos — these two pieces go pretty good together. For something more on the daring side to complement this outfit, make white leather low top sneakers your footwear choice. 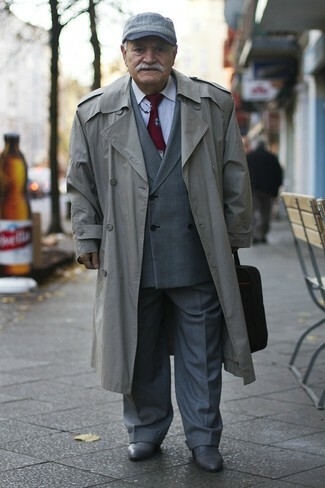 Go for a grey plaid double breasted blazer and grey plaid dress pants like a true gent. 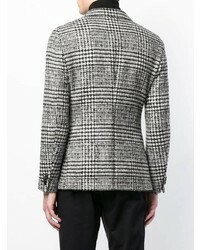 Try pairing an Ermenegildo Zegna double breasted blazer from farfetch.com with navy dress pants for a sharp classy look. 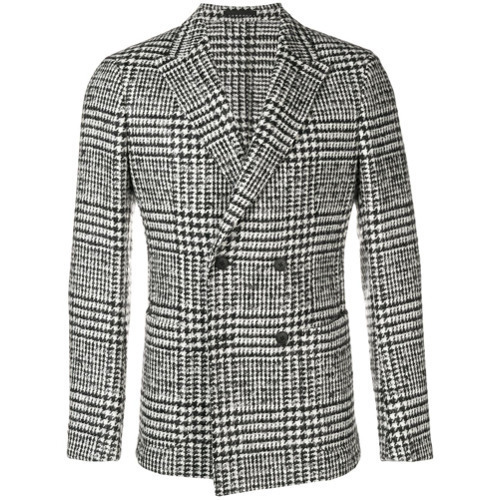 Try pairing an Ermenegildo Zegna double breasted blazer from farfetch.com with grey plaid dress pants like a true gent. 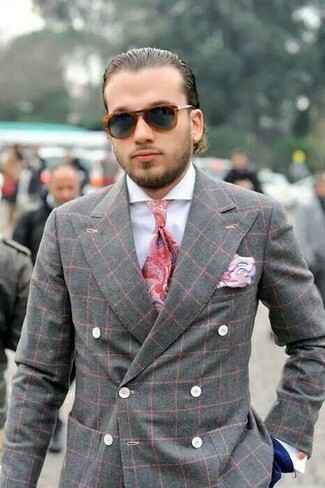 Consider wearing an Ermenegildo Zegna double breasted blazer and grey plaid dress pants for incredibly stylish attire. 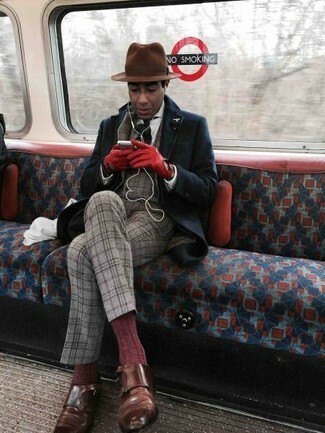 For something more on the daring side to finish off this ensemble, grab a pair of brown leather double monks.